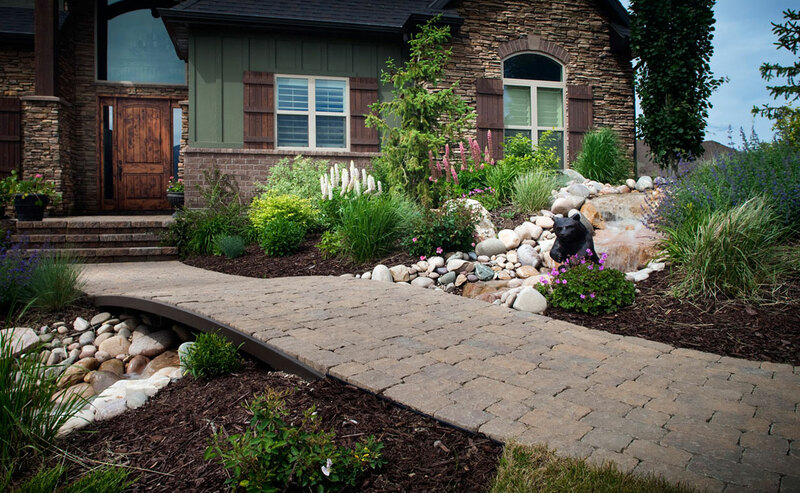 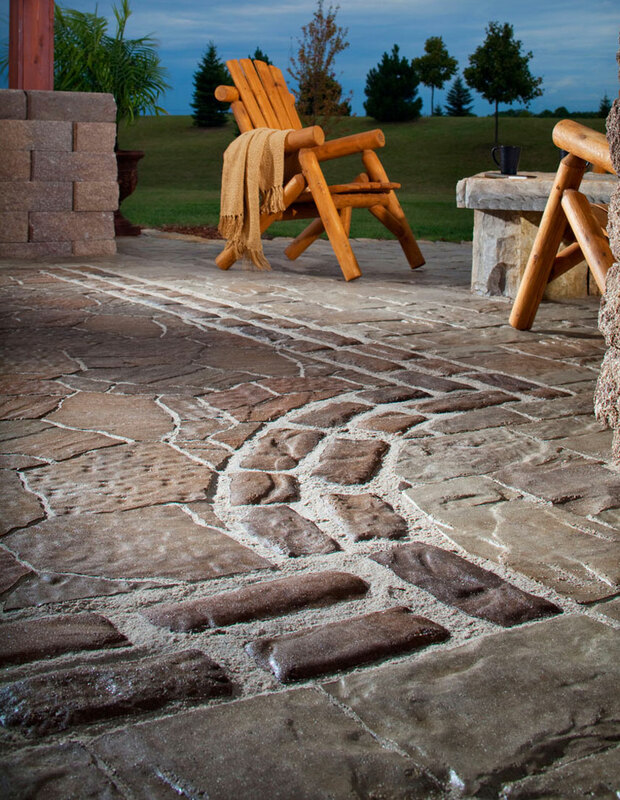 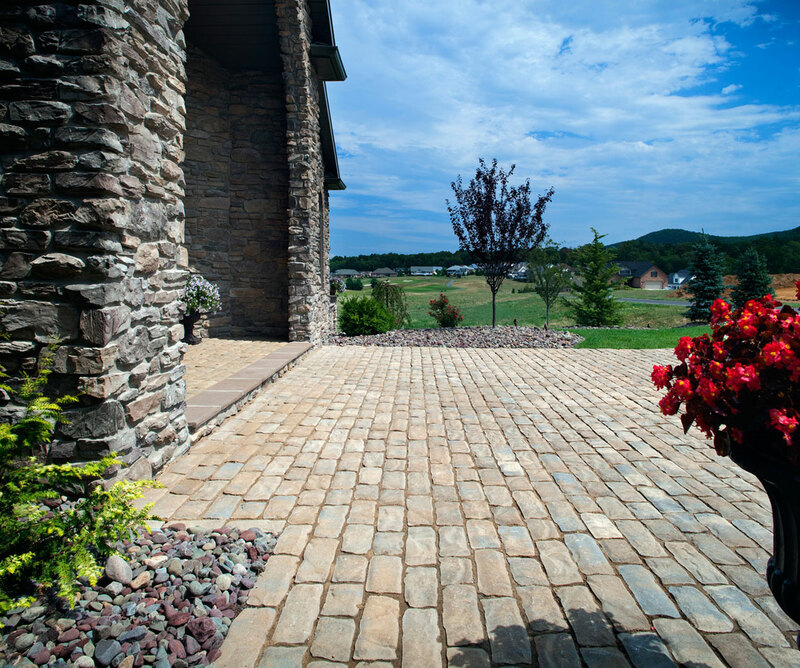 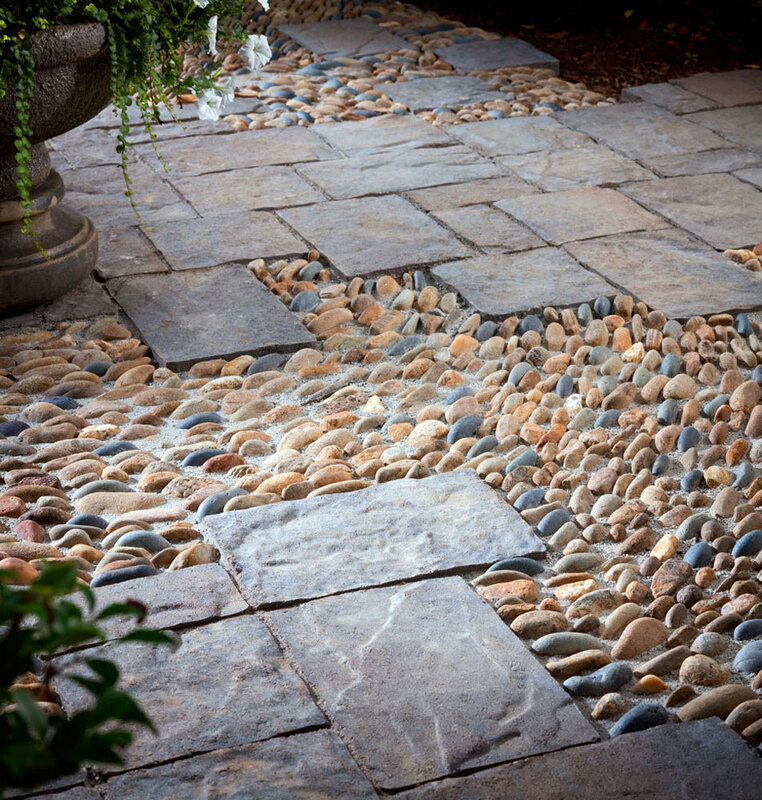 Cutting Edge Hardscapes can install driveways and walkways to make the outside of your home as beautiful as the inside. 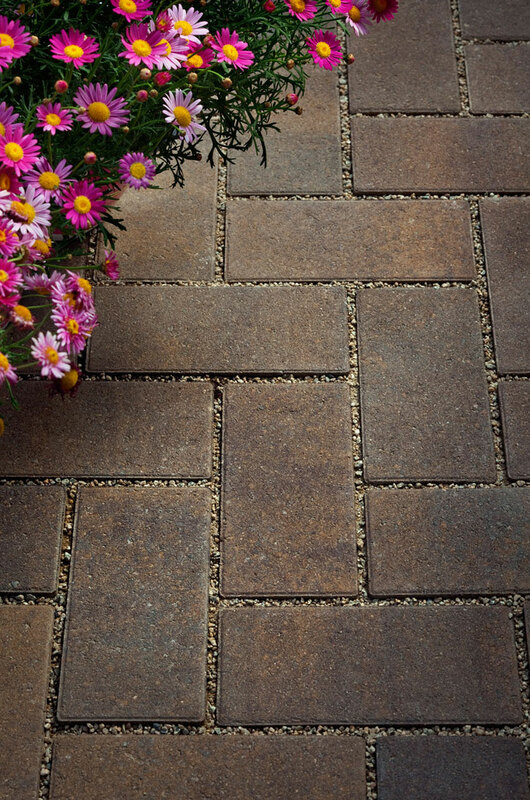 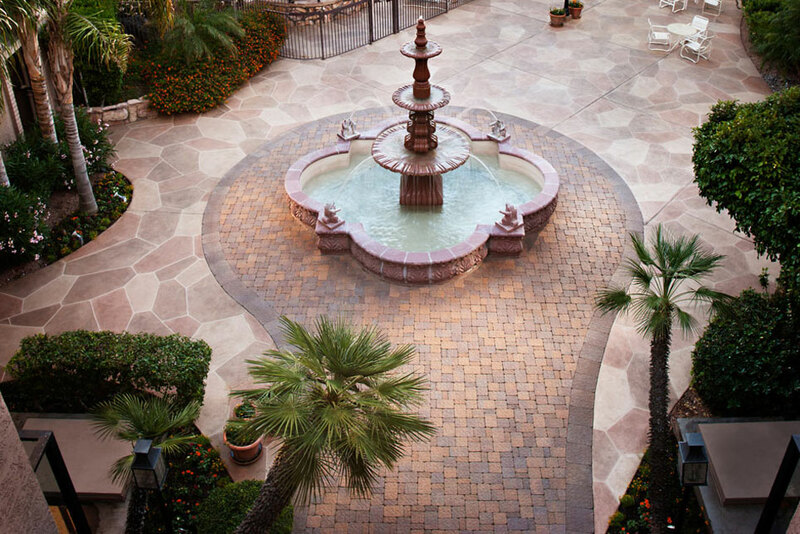 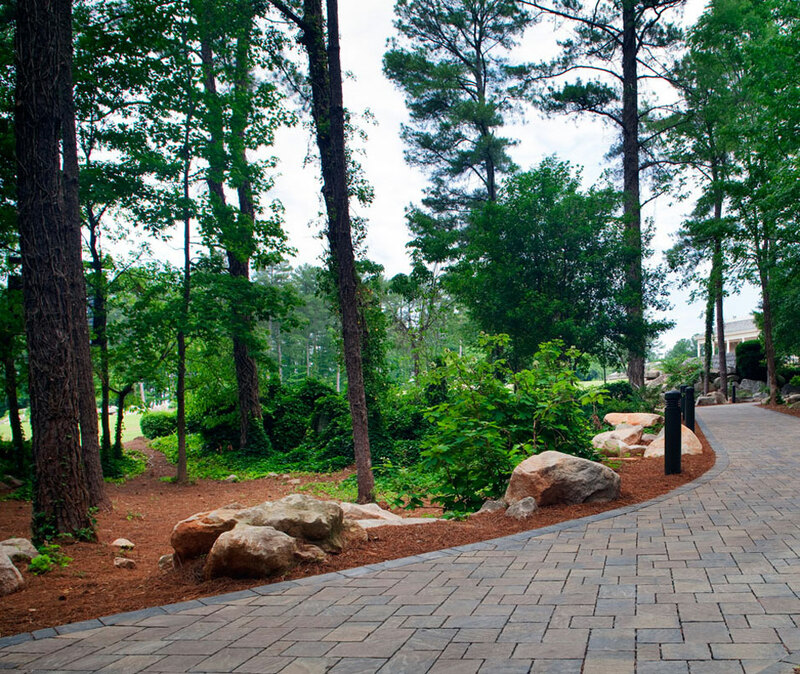 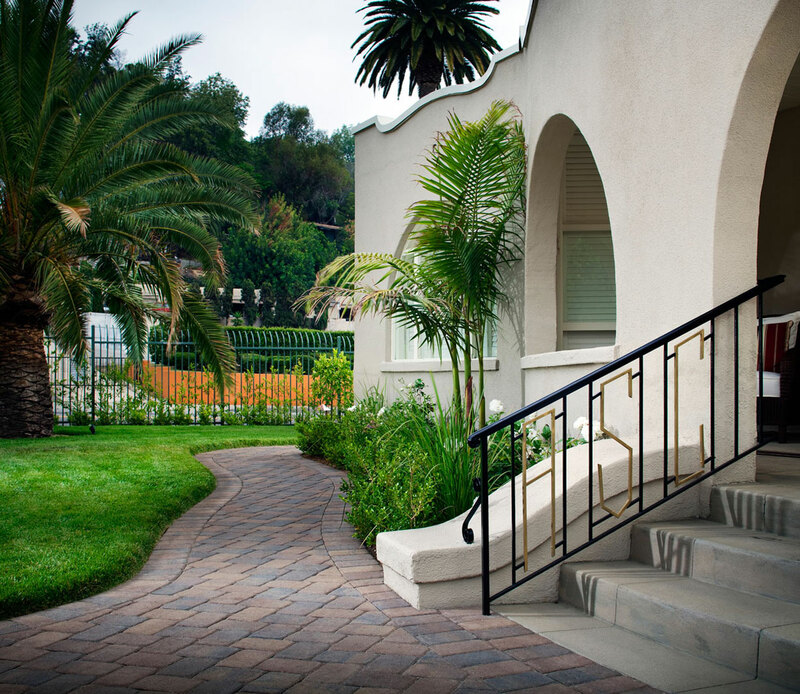 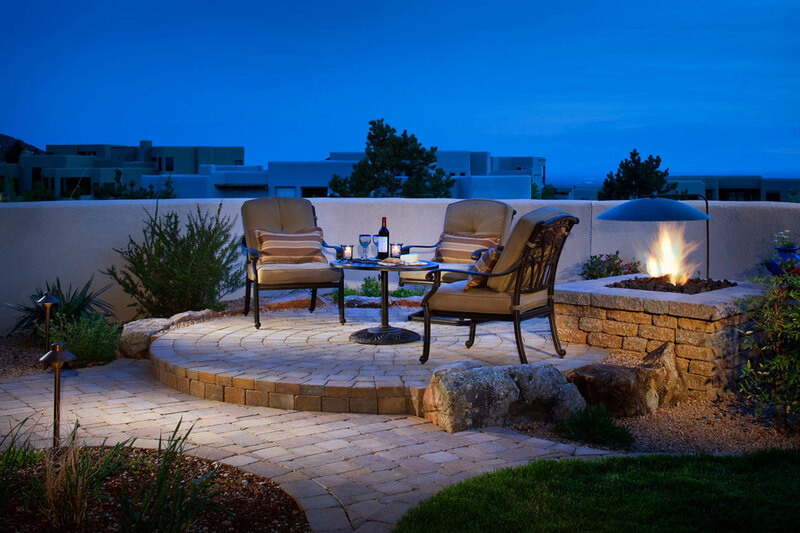 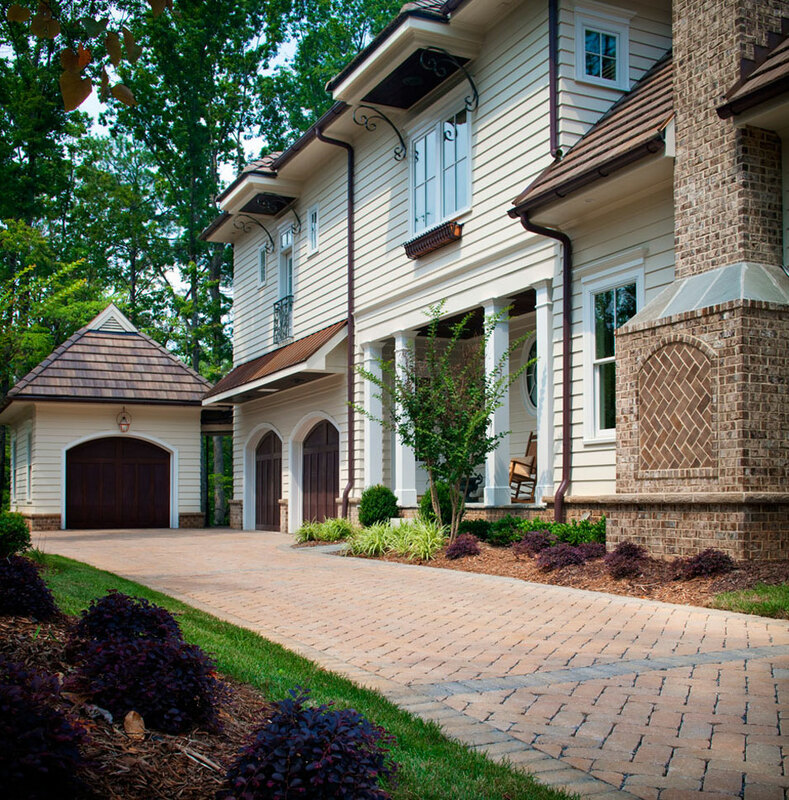 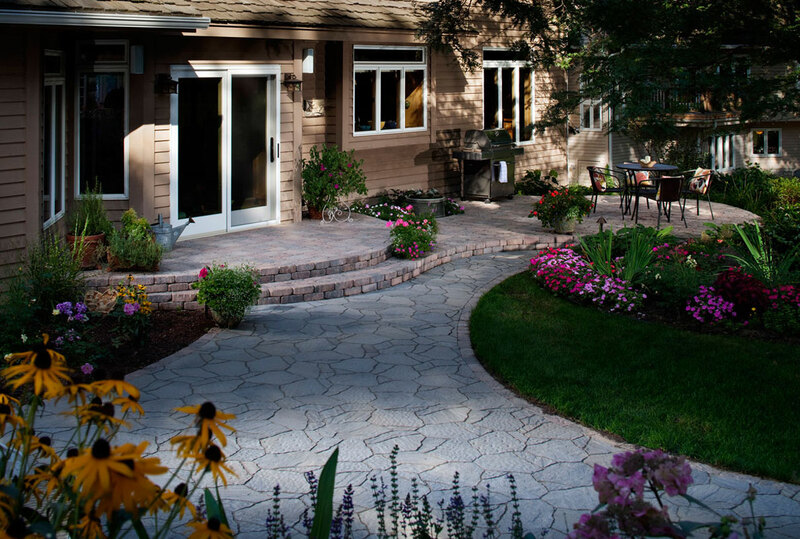 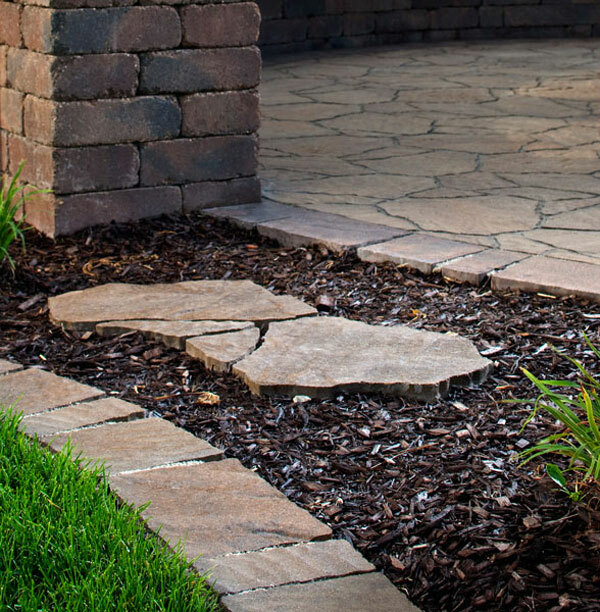 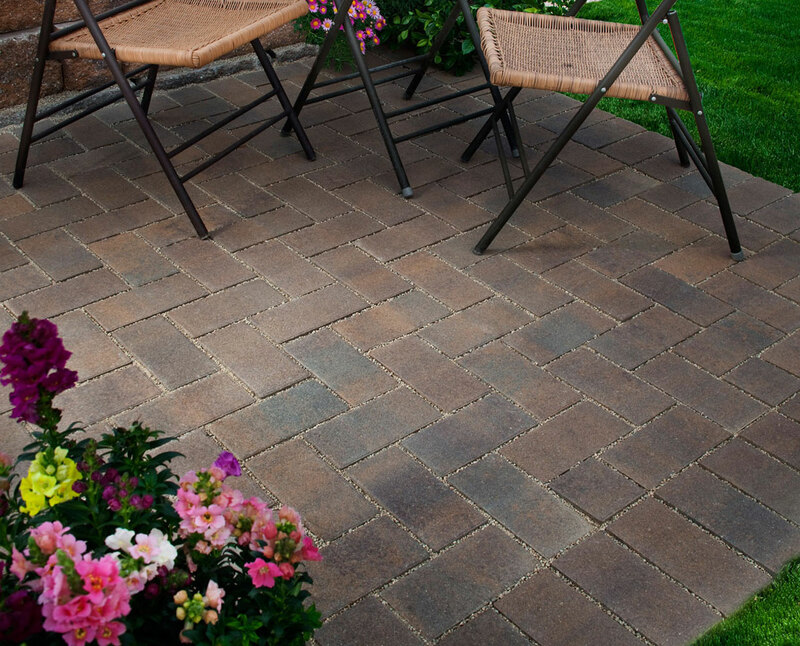 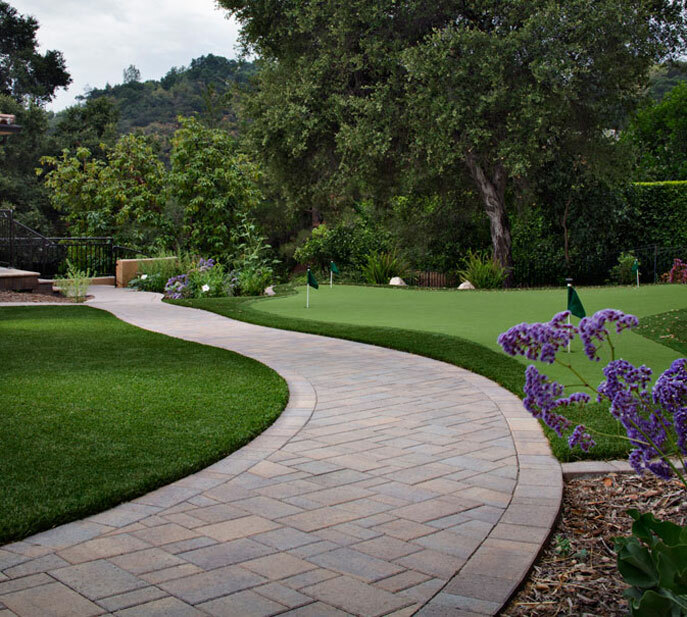 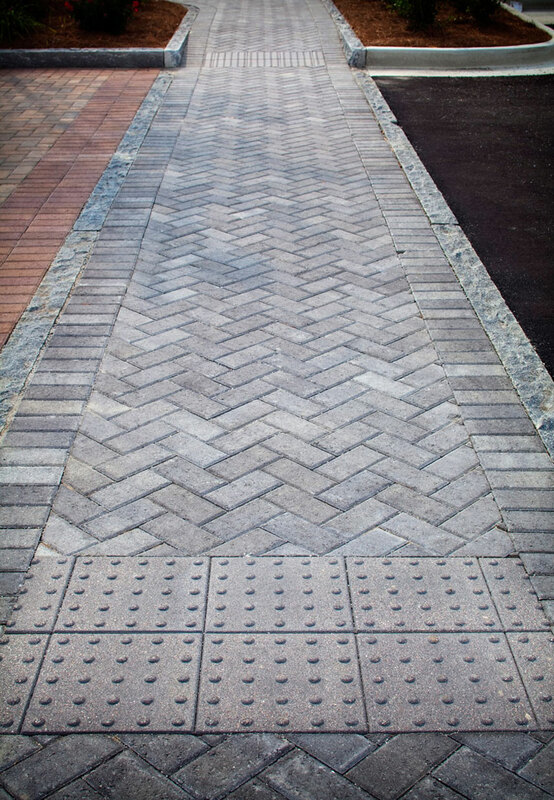 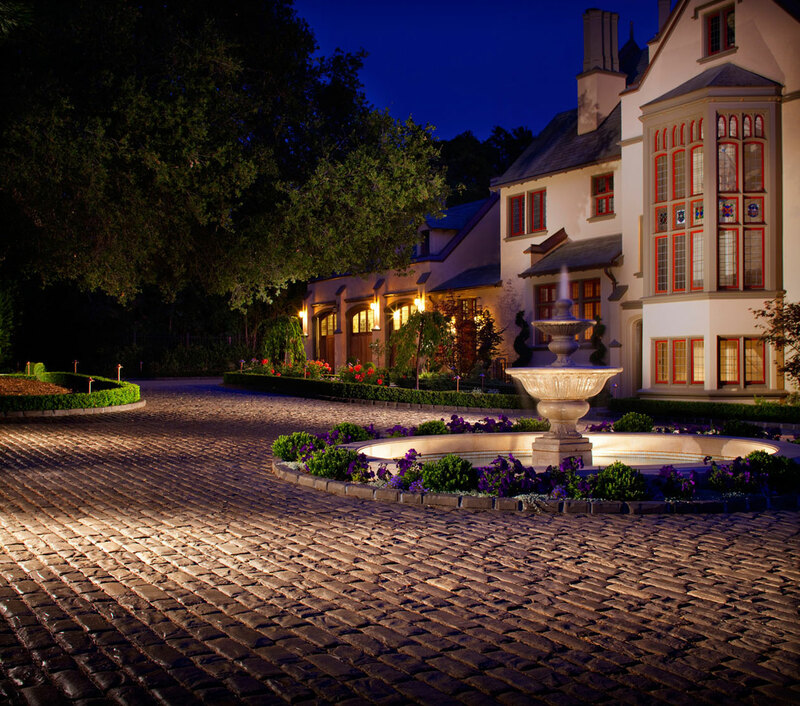 We use high quality bricks, stones, and pavers to welcome you and your guests to your home. 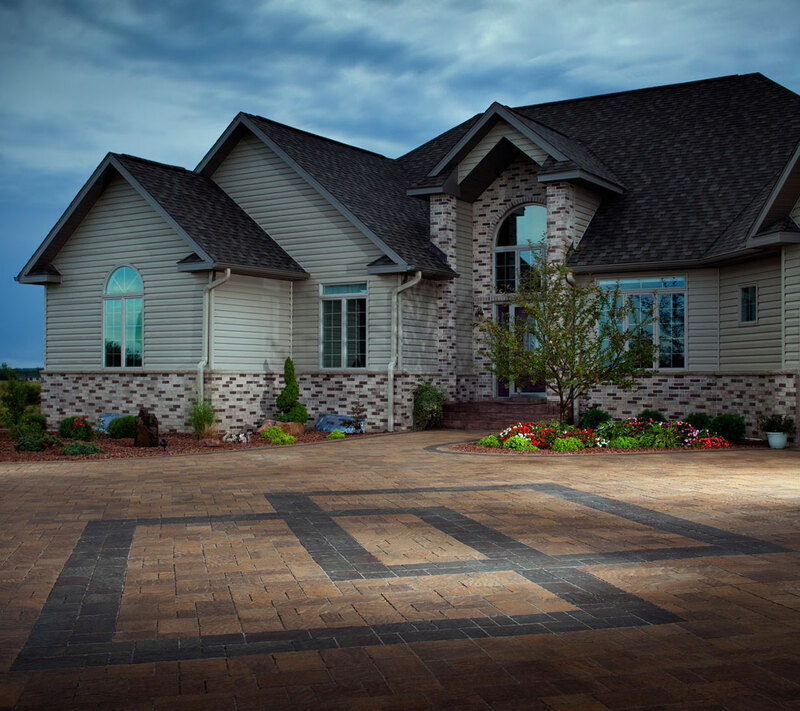 Our designs can withstand driving and all seasons, while maintaining their sophistication.